Can I use the free edition and claim child care expenses? Yes, you can use the Free Edition to enter child care expenses. 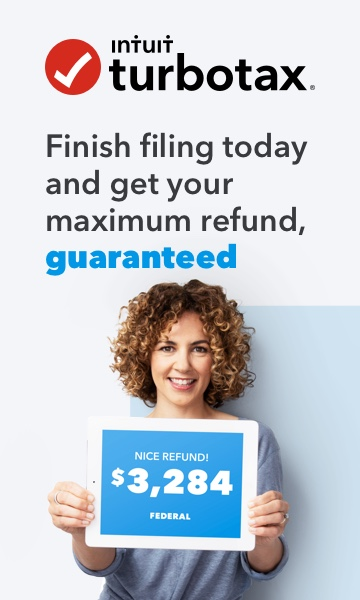 Check out the recommendation page to find out if the Free Edition will meet all of your needs: https://turbotax.intuit.com/personal-taxes/online/.